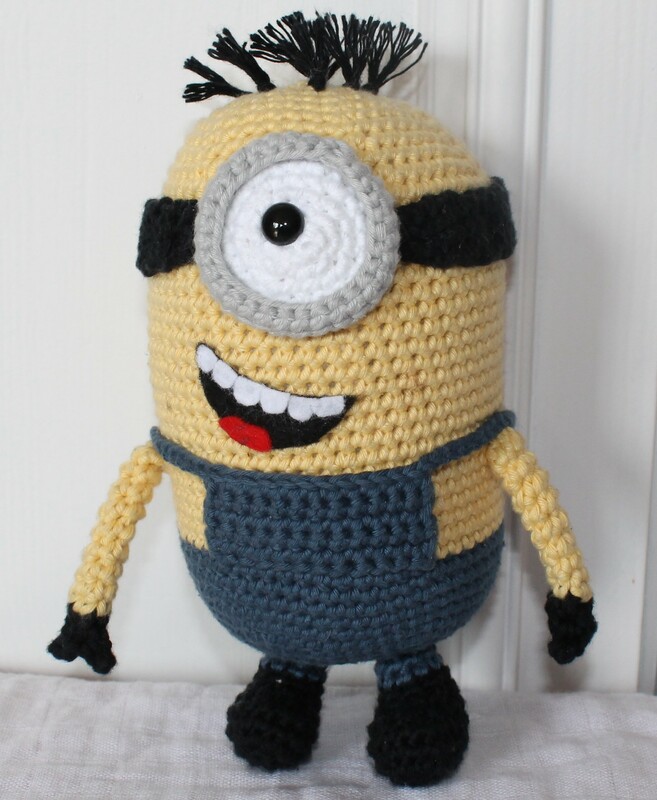 This entry was posted in Drops, Monday, Projects and tagged amigurumi, craft, crochet, despicable me, drops, haken, hand crafted, hand made, handcrafted, handmade, minion, Obsessed with Crochet. Bookmark the permalink. It looks great! It would make a fab Christmas present! 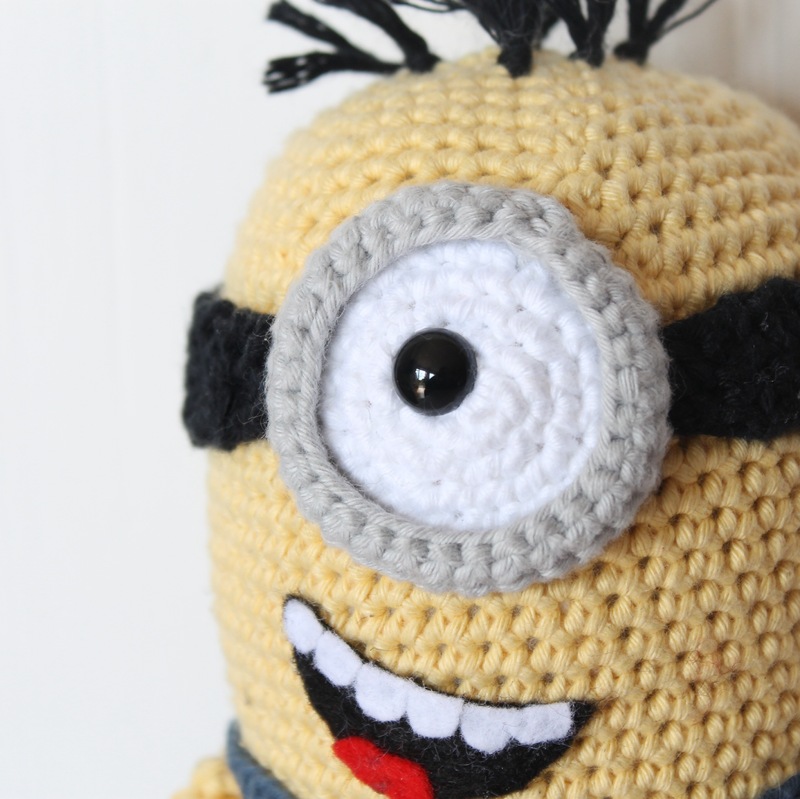 I get my minion fix every time I come on here – I just love them! My husband adores them so much, I shall show him this!